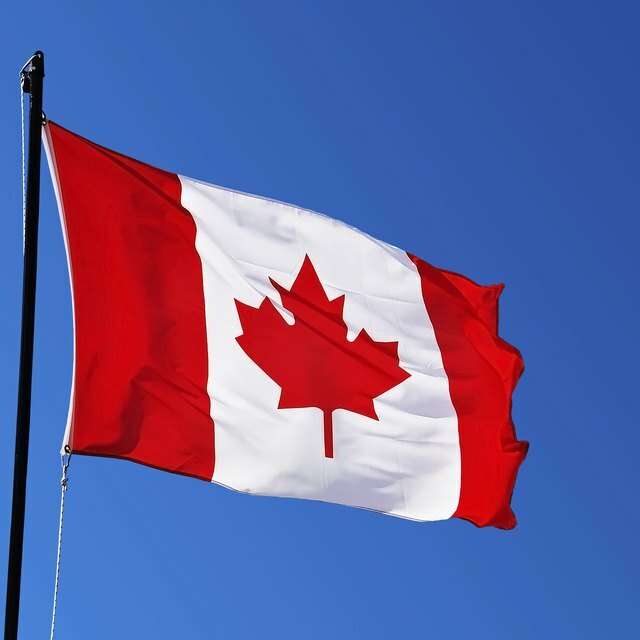 1 What is the Meaning of Victoria Day in Canada? How to Honor Veterans on Memorial Day. Memorial Day originally emerged in 1868 as Decoration Day--a day to honor war dead by decorating their graves with flowers. The last Monday in May has become a day to remember those who have given their lives for our country through military service. What better way is there to celebrate this national holiday than by finding a way to honor the veterans in your own community? Donate money to the Memorial Day Foundation, which will place bouquets on the National war monuments in Washington, D.C (see Resources below). If you live close to Washington, D.C., join in placing the flowers at the monuments over Memorial Day weekend. Visit a local cemetery and place flowers or flags on the graves of veterans. Fly your flag at half-staff until noon. Memorial Day is an official national day of mourning to remember America's war dead. Participate in the nationwide "Moment of Remembrance," and reflect on the service that thousands of veterans have given to our country. It is suggested that Taps be played if possible. If not, simply take a moment of silence. This occurs at 3 p.m. on Memorial Day. Visit those veterans still living, whether they be members of your family or of the local community. Remind them that their service to their country has not been forgotten. Remind your children of the reason that they do not have school on Memorial Day. Even young children can learn by helping to place flags on graves or listening to a still living veteran's stories. Many veteran's organizations, cemeteries and churches organize their own parades, ceremonies and events to honor veterans on Memorial Day. Check your local newspaper for events in your area that you can join. Although these are the more conventional ways of honoring veterans, brainstorm your own original and personal ways. If you are handy with repairs, volunteer your day to a veteran in your neighborhood who needs house repairs. If you like to sing, volunteer to sing in a choir at a Memorial Day event. If you like to read or write, compose a poem or read a passage in honor of the day for friends and family. Don't forget to honor veterans and our war dead throughout the year for their service to our country. There is always a need for money donations and individuals to serve disabled and aging veterans, as well as widows and orphans of our war dead.